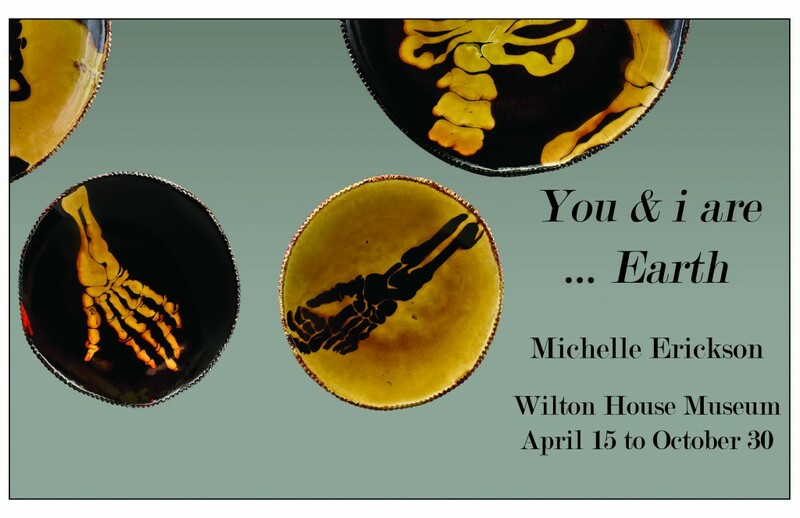 You & i are… Earth explores the ceramic medium as a record of human experience embodied in the objects of our lives, from those we discard to what we cherish, revere, and protect. 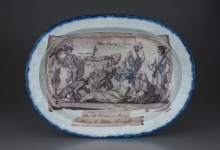 Themes of race, culture, and social justice explored by internationally recognized contemporary artist Michelle Erickson’s 21st-century narratives provide a provocative lens within the intimate context of an 18th-century family and household to reflect on our present historical moment. 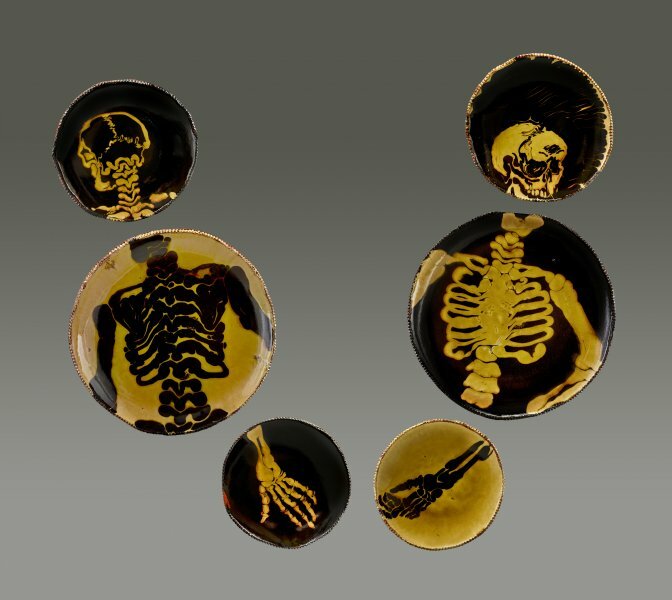 Michelle Erickson is an internationally recognized contemporary artist specializing in the rediscovery of colonial era ceramic techniques. 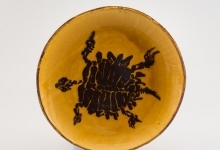 A graduate of the College of William and Mary, Erickson became fascinated with the rich resource of archaeological ceramics in the “historic triangle” of Virginia. 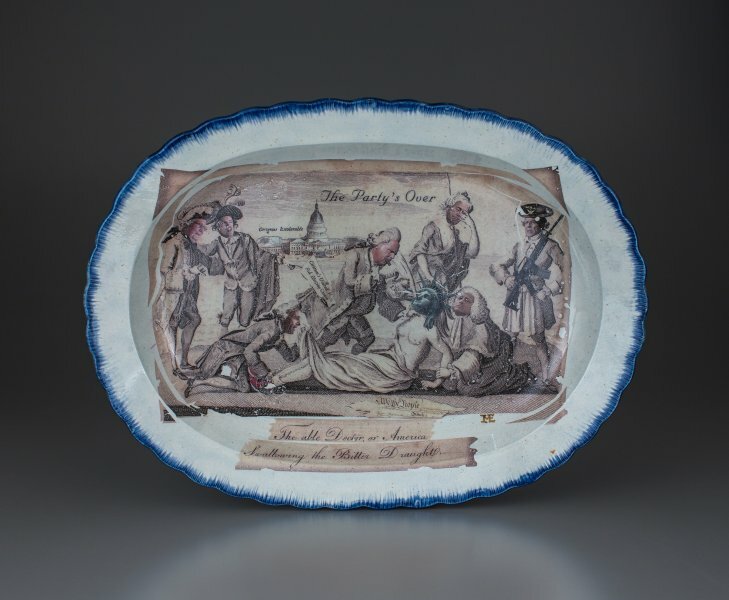 Fragments of pottery and porcelain from British, European, Asian, Native American, and enslaved African makers unearthed in colonial excavations embody a remarkable convergence of cultures in clay. 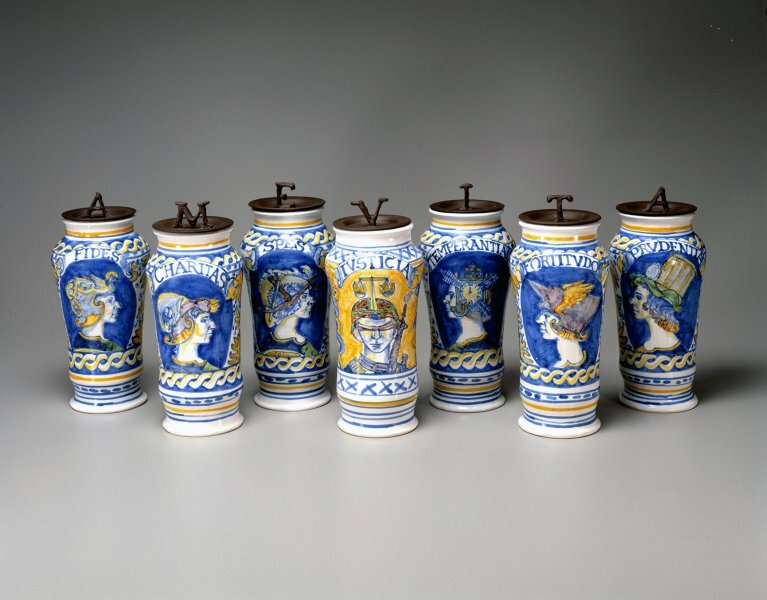 At mid-career Erickson’s depth of historical reference and technological virtuosity distinguishes her unique voice as an American artist working in clay. 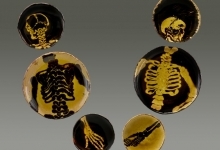 To learn more about the artist, visit her website: here. 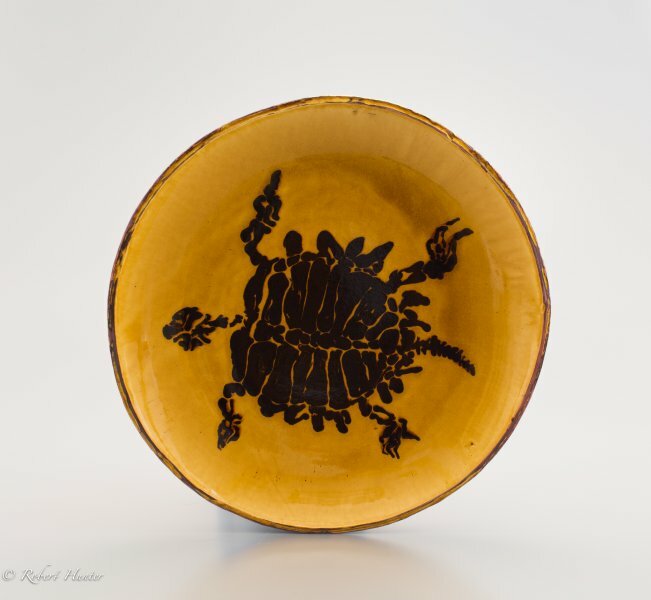 Guided tours take visitors throughout the museum, where Michelle Erickson’s works are evocatively displayed. 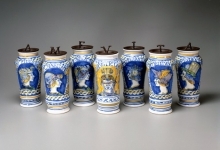 These thirty minute tours consider her works within the context of an eighteenth-century historic house. Regular museum admission pricing applies. To schedule a private tour for your group please contact (804) 282-5936, ext. 4.